Today's must have is is all about the fact that I am so loving that spring is finally here. The weather yesterday was beautiful and Grace and I got to enjoy some time outside. She could spend all day on her swing. 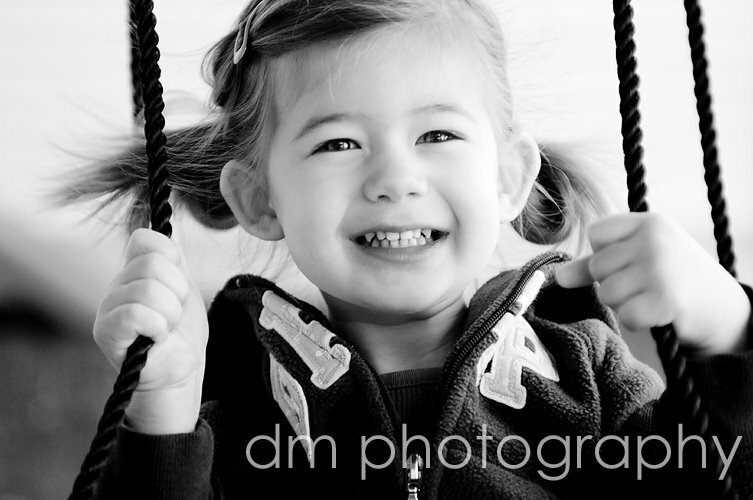 The photo below is from yesterday of Grace on her swing...having a giggly-good time. Where did my baby go? She is such a big girl in the photo!! I love this picture! It really captures how happy Grace is. She is so cute...and you're right Danielle, she is getting so big. Oh, what a beautiful photo of your beautiful little girl! you can see the sparkle in her eye....what a special shot to cherish!